Praveen Mineral and Chemical is a reputed name when it comes to high quality Calcite Powder. 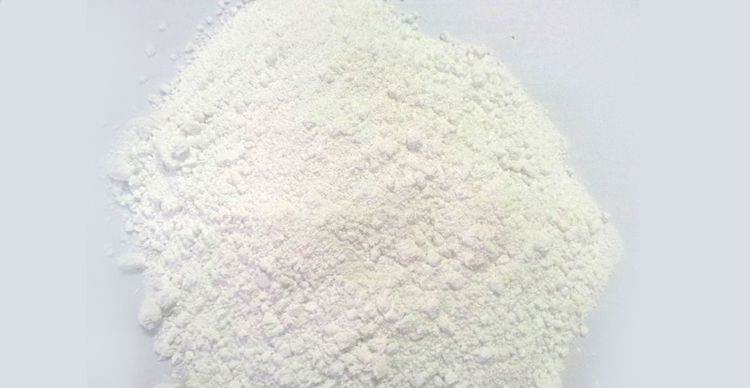 We are well known for Manufacturing and Supplying Calcite Powder for Plastic Industry, Paint Industry, and PVC Pipe Industry. We never focus on the qualitative aspect in spite of quantitative aspect of business to serve our clients with high quality of products. Calcium Carbonate ★ Calcite Powder (CaCO3) has a pivotal role in the modern industrial economy due to its versatility, availability, and traceability. PMC offers calcite Powder (Calcium Carbonate) derived from cal veins in South West Rajasthan. 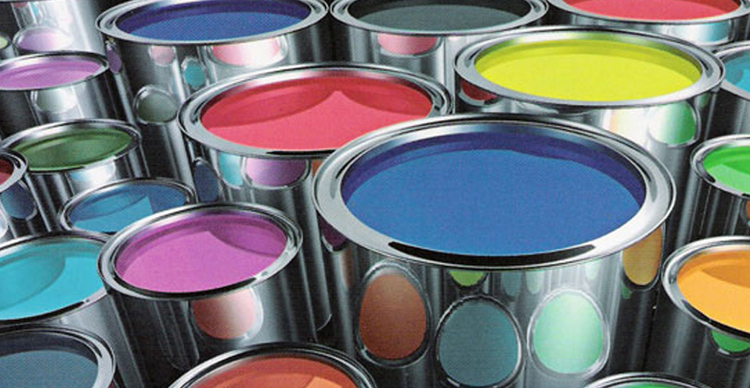 The PMC range offers chemical purity, outstanding brightness and controlled particle size distribution. 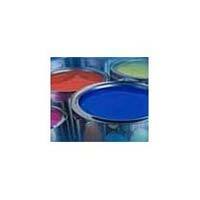 Available in a wide range of micron sizes. The particle structure is spherical and microcrystalline. 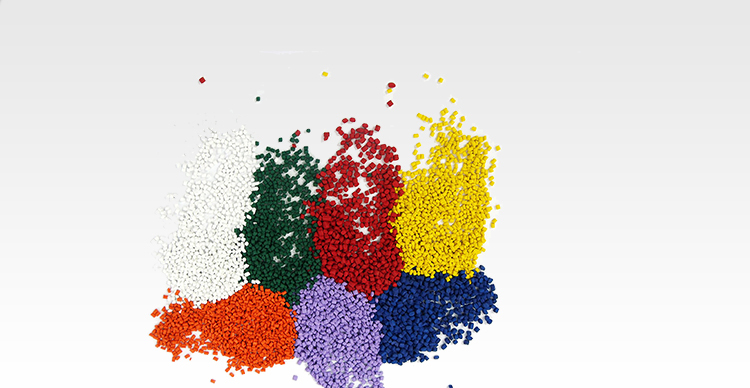 We provide extremely suitable particle-size distribution to ensure better dispersion and excellent physical properties (e.g. 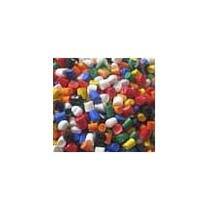 increased impact strength and ★ High Opacity) in various polymers/plastics application. 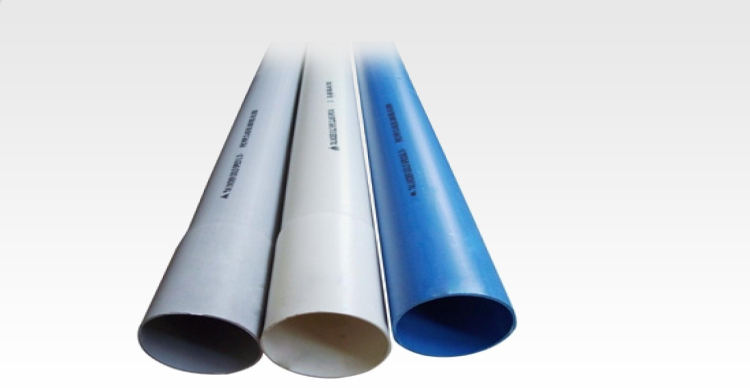 Also, our Micronized Calcite Powder is used as a Functional filler/additive in RPVCA pipes, Master batches, PP, HDPE, LDPE, ABS, Epoxy, PS and other polymer based compounds & as an extender in paints. We have firmly positioned ourselves as one of the major Cal Rock Suppliers based in India. CaCo3 : calcite powder,precipitated calcium carbonate manufacturers92 to 96% min, SiO2 : 2.0% max., MgO : 2.0% max. Particle size : Available from 30 to 2 Microns. PP master batches, Automotive and Furniture compounds. 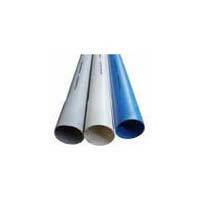 As a flux in Glass Industry and in sizing of Textile goods.